Another great week at Barnacle Cottage! Welcome to a sunny, accessible Mersehead! 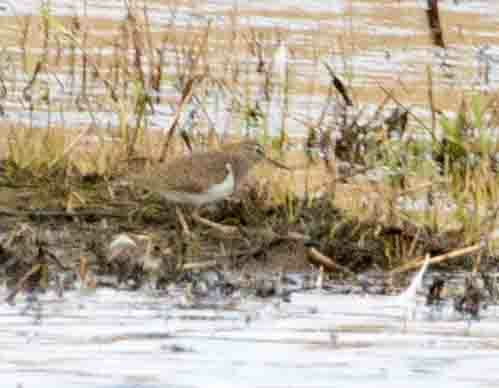 We saw this Sandpiper - I think it is a Common Sandpiper - from the Meida Hide on 18 April 2018.